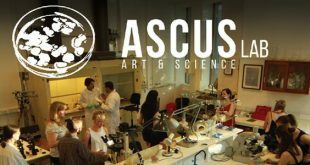 At ASCUS we are delighted to support this year’s Edinburgh College of Art, University of Edinburgh Biodesign Challenge team! 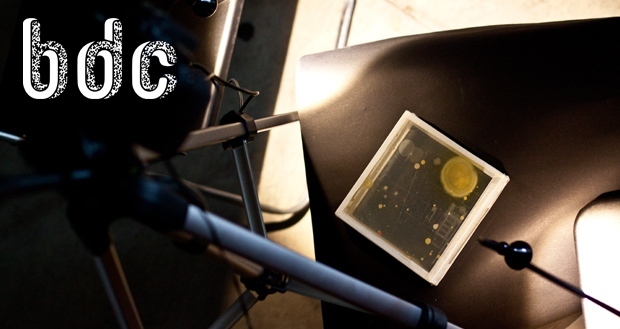 Over the last couple of weeks, we have been welcoming this year’s Biodesign Challenge team’s into ASCUS Lab to do bio experimentation, from filming live experiments to capturing their results in the lab, it has been great to see how the different team’s projects have been developing! Click here to read more information about the projects and ideas students from the Edinburgh College of Art, University of Edinburgh have been working on. The Biodesign Challenge offers art and design students the opportunity to envision future applications of biotechnology in today’s world. Students from 24 top design schools around the world spend the semester envisioning how cells, microbes, and other living things can remake the products and processes of our made world. For this year’s Biodesign Challenge themes include architecture, water, food, materials, energy, medicine, and others areas where biological design could make a dramatic difference. The winning teams and their professors will be invited to New York City in June 2017 for the Biodesign Summit, where they will present in front of a wide audience from the art, design, industrial, and academic communities. Their work will then go on display at venues across the country. We would like to wish all those who are participating in the Biodesign Challenge this year good luck and we can’t wait to see your final work! 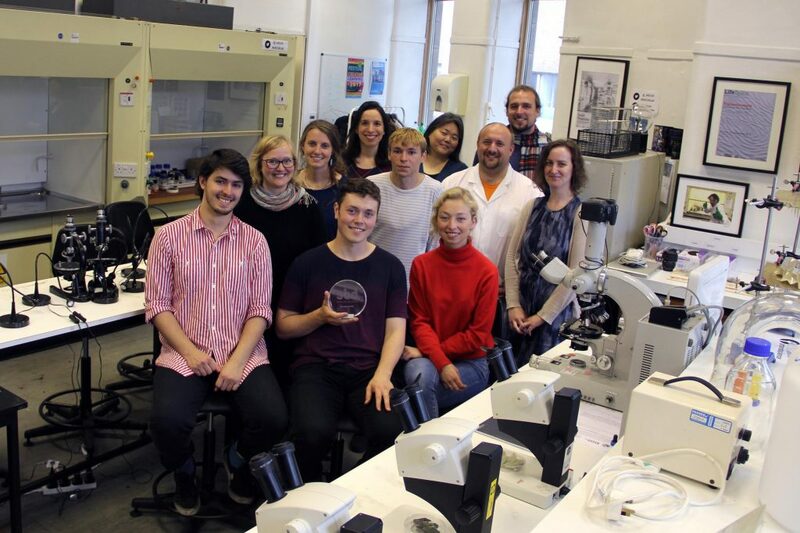 In June 2017 the University of Edinburgh Biodesign challenge team won the runner place in New York for their project ‘Post Natural Artefacts form the United Kingdom’. We were delighted to support this year’s Biodesign Challenge (BDC) Teams in ASCUS Lab during the research development and making stages of their different projects. 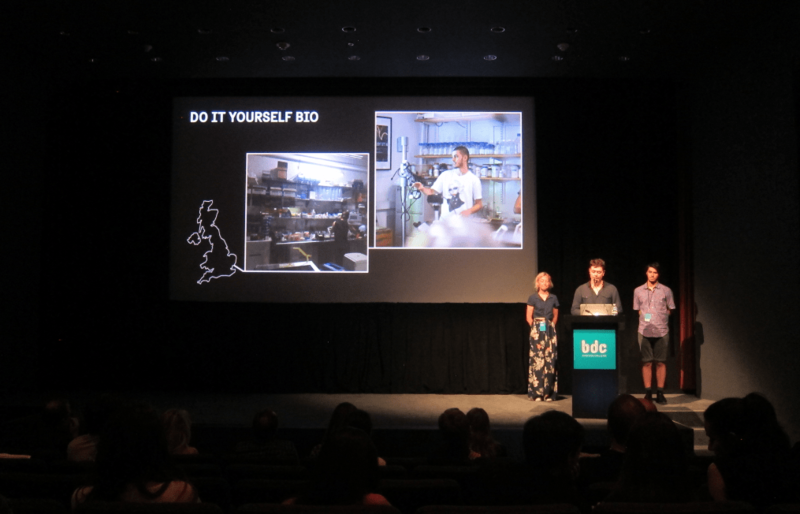 Edinburgh College of Art’s University of Edinburgh team presenting their BDC project in NYC. ECA’s runner-up BDC team back in ASCUS Lab with the ASCUS Team to mark the collaboration.